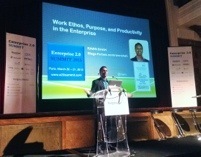 As yesterday I will be reporting live the (for me important statements) of the Enterprise 2.0 Summit in Paris. 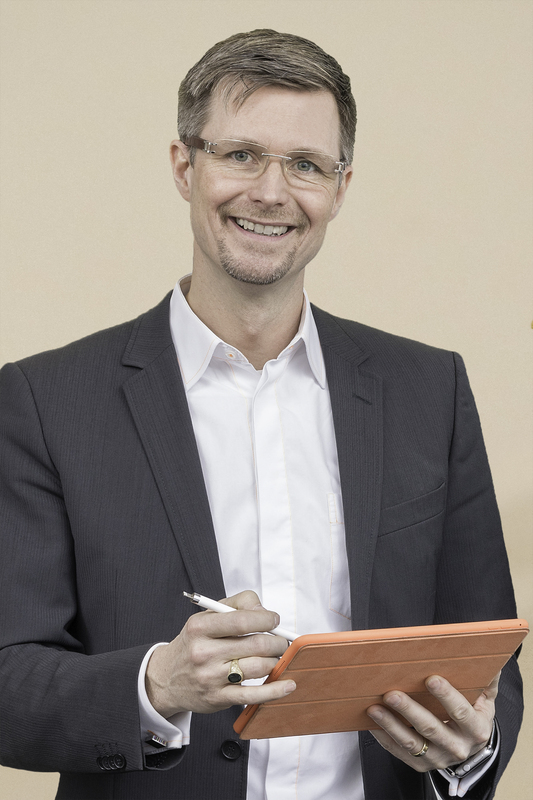 Kongress Media organizes this yearly, international event around Social Business, Leadership, digital learning and Web2.0 best practices. Meine Seite soll inspirieren, Mut machen und zum Denken einladen! SPAM – Hilfe was nun? Warum gibt es Social Media?